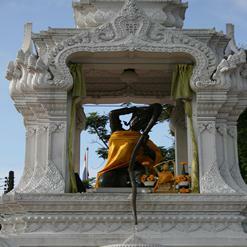 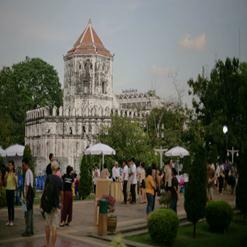 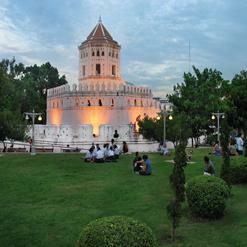 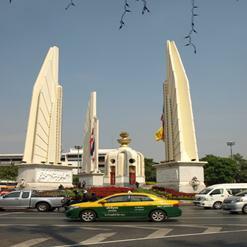 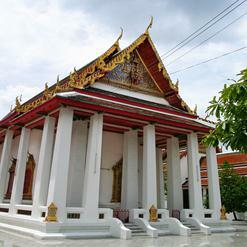 Originally called as “Wat Bangwayai”, Wat Rakhang was built during Ayutthaya period. 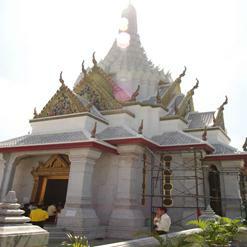 The temple is popular for the bells hung around it. 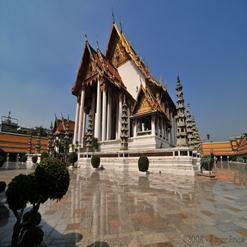 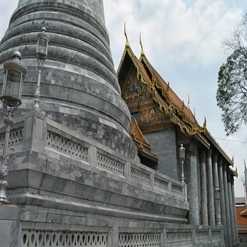 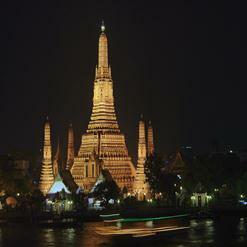 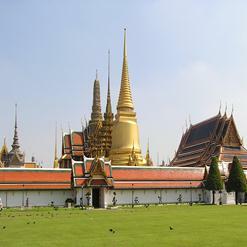 The ubosot of the temple is built in the early Rattanakosin style. 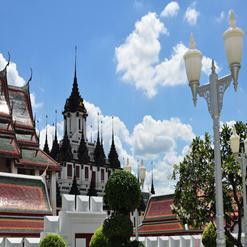 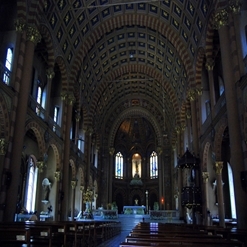 On the inner walls, there are murals which were created by court painters of the King. 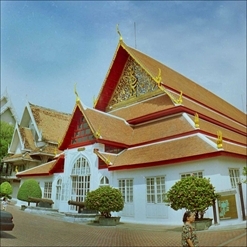 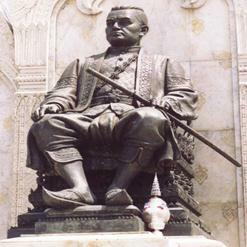 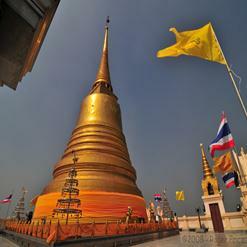 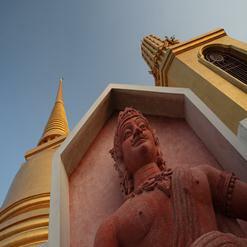 Ubosot houses the principal Buddha image known as “Smiling Principal Buddha” by King Rama V.